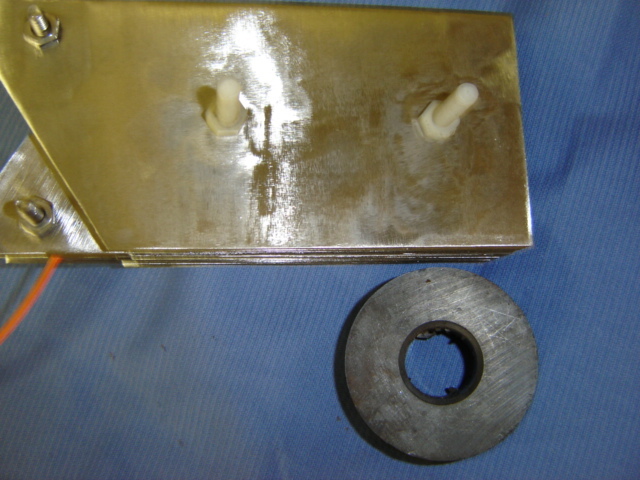 However when the magnet is placed even within 1/4" of the 304 grade electrodes, there is absolutely no reaction. 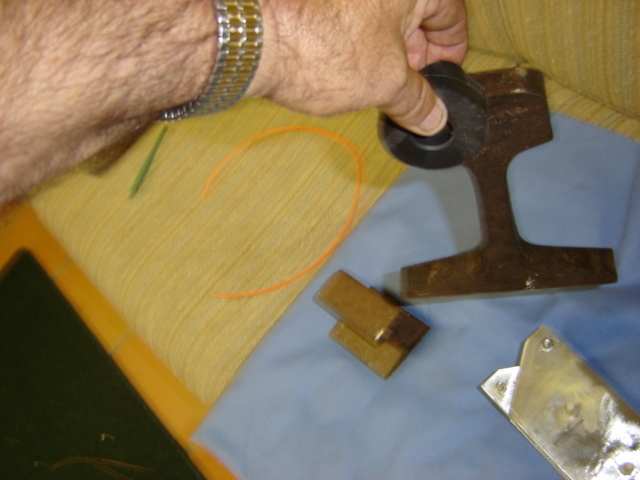 Even touching the magnet to the electrode, there is no attraction! 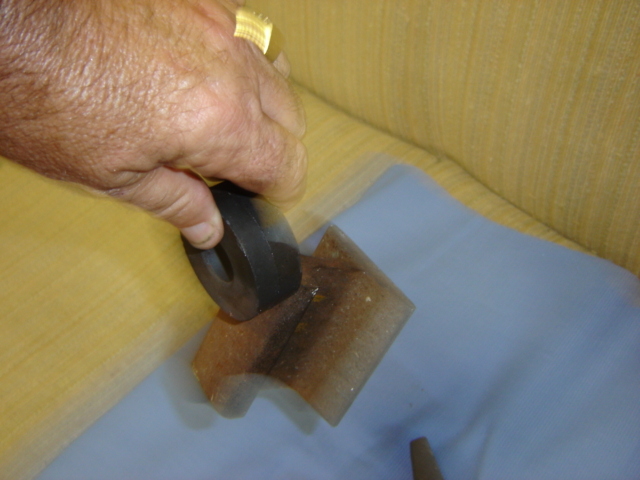 The plates have no iron in them, so magnets are not attracted to the metal plates. There is 1/4 inch between the magnet, and the 304 grade plates, with no reaction by either item towards the other. In fact I can touch the magnet with the plates, and it will not in the slightest bit attract! In this photo, I was lucky enough to catch the immage as the three pound rail section jumped to the magnet. 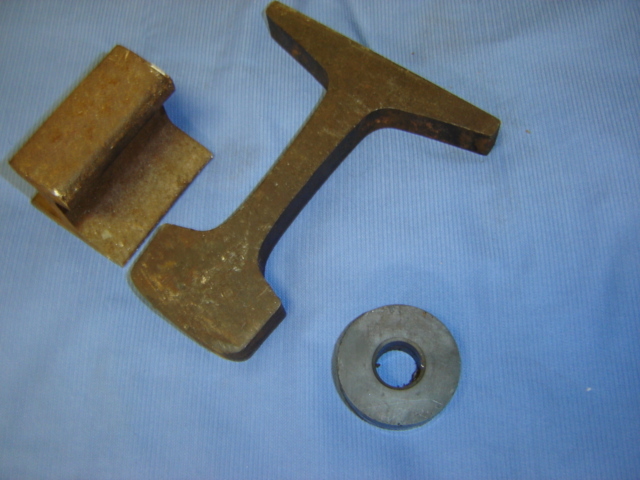 The magnet has the rail section suspended an approximate foot above the other items. Hydrogen is ready for fuel consumption, at little, to almost no cost! But are we ready to use it?